Here a few few quick pointers which might help you. We are sometimes asked if a licence is required to RECEIVE satellites in the Amateur Satellite service. The answer is ‘no’. You only need a licence if you intend to TRANSMIT, e.g. use one of the transponders to make two-way communication with other radio amateurs. Visit as many amateur radio satellites web sites on the internet as you can. In particular visit the AMSAT-North America (AMSAT-NA) site at www.amsat.org. This site contains a wealth of information and articles. The article “Getting started on amateur radio satellites” by John Heath, G7HIA, contains much useful information. Select a satellite for which you have a suitable receiver. 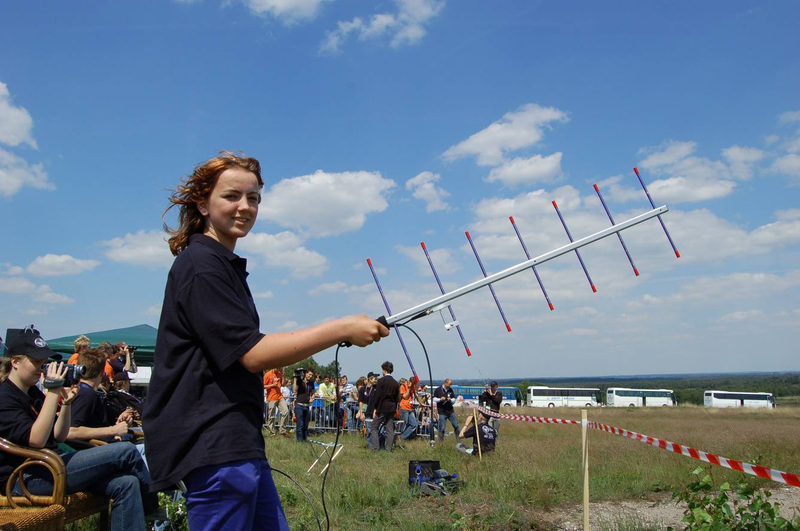 Some can be received using simple omni-directional antenna, but better results with a larger number of satellites can usually be obtained with modest directional antennas of the type very often found in existing amateur radio set ups. To start with concentrate on being able to receive the satellite’s beacon transmission. Once you are confident at doing this, move onto receiving signals from other amateur stations which are being retransmitted by the satellite. Very often, the FM satellites are the easiest to receive. Amateur radio satellites in Low Earth Orbit are generally only in-range for 10-15 minutes at a time. You do not need generally need antennas which are adjustable in elevation (although for very best results, they are desirable). Generally, Low Earth Orbit satellites (the ones in an orbit similar to the International Space Station) spend most of there time at elevations less than 60 degrees at any point on the earth; hence, say, a 6 element U/VHF beam, fixed at an elevation of 30 degrees will prove very satisfactory. 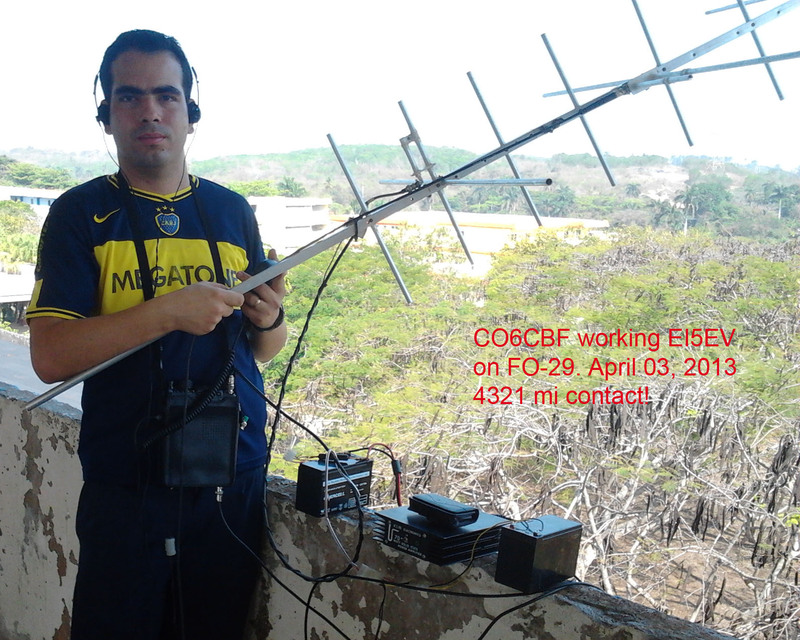 If you are trying to receive a particular satellite, you may like to visit http://oscar.dcarr.org/ to see if anyone else has succeeded! And of course, join AMSAT-UK to get the latest news, and support the amateur radio space programme.